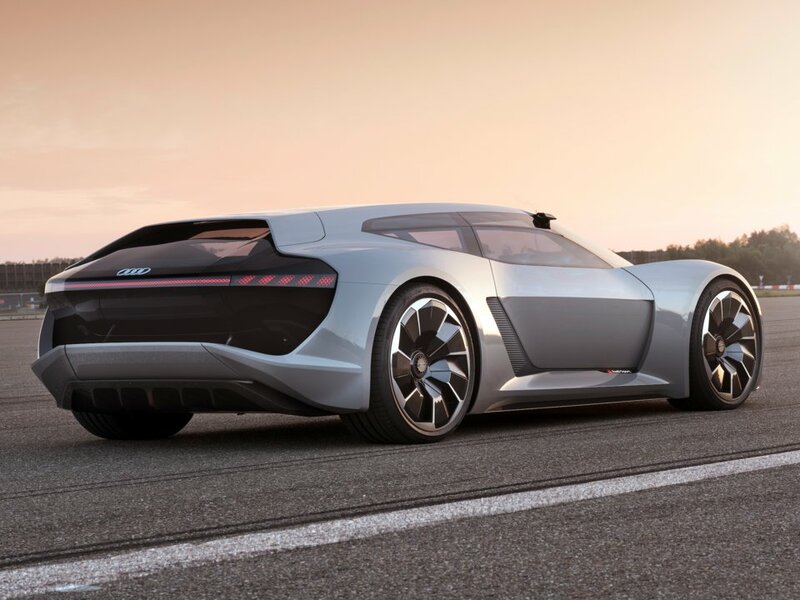 The Audi PB18 e-tron electric concept sports car made its world debut on Thursday at Pebble Beach in Monterey, California. The electric concept is powered by three electric motors that can develop up to 764 horsepower. 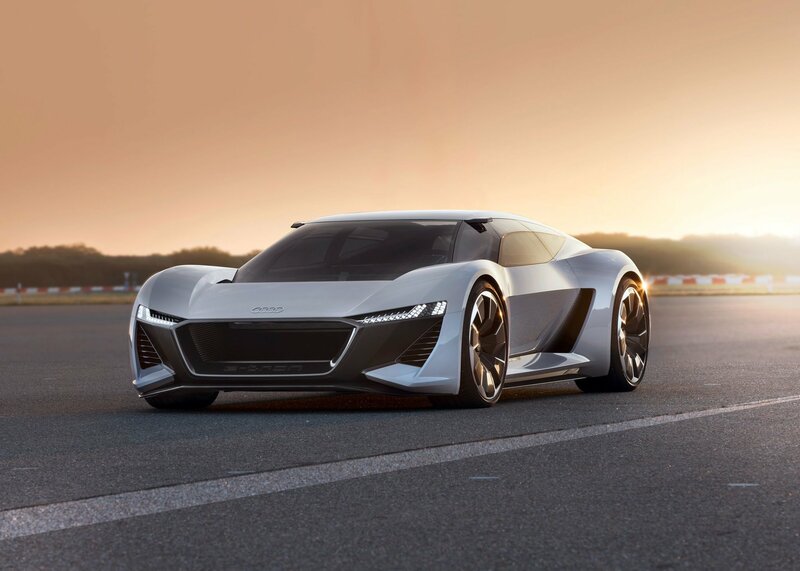 Audi’s concept is equipped with a 95 kWh battery pack that gives it a range of more than 310 miles. The PB18 e-tron also features a unique sliding cockpit that can shift within the cabin. Traditionally, Pebble Beach has been an opportunity for the rich and famous to see and be seen among a sea of automotive exotica. These days things are a bit different. The exotic cars are still there, but it’s also developed into another auto show for manufacturers to exhibit their latest and greatest. 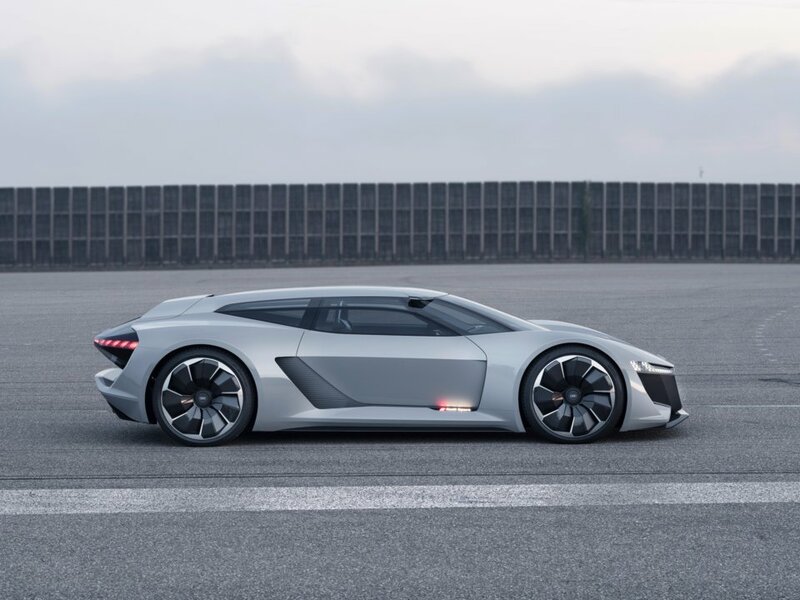 On Thursday, Audi did just that with the introduction of its new PB18 e-tron concept sports car. It’s a futuristic technology demonstrator created especially for Pebble Beach. In fact, the “PB” in its name stands for Pebble Beach. The rest of its name is in reference to Audi’s all-conquering R18 e-tron Le Mans prototype race cars. The PB18’s stand out feature is a driver’s pod complete with integrated pedals, steering wheel, controls, that can be slid laterally inside the cabin. When on a race track, the driver’s compartment can be positioned in the center of the cockpit like that of an open-wheel race car. However, the compartment can also be slid to the side to create a traditional road car setup that also allows for a passenger thanks to an integrated seat mounted low in the cabin. As with every Audi to carry the e-tron moniker, the PB18 e-tron is all electric. The Audi concept is powered by a trio of electric motors — one up front and two in the back. The motors send roughly 200 horsepower to the front wheels and a whopping 600 hp to the rear. 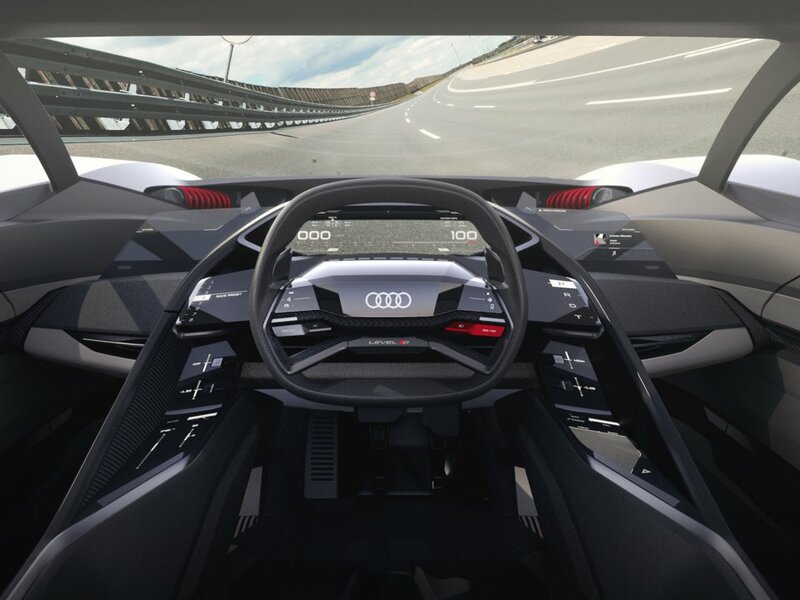 Thus creating a virtual quattro all-wheel-drive system. Working together, the motors develop 670 hp that can be temporarily boosted to 764 hp. Sadly, you can’t simply add up the output of the front and rear motors. According to Audi, 0-62 mph can happen in about two seconds. The PB18 e-tron is equipped with a 95 kWh liquid-cooled, solid-state battery that, Audi claims, can be fully recharged in 15 minutes. The pack also gives the PB18 a range of more than 310 miles on a single charge.